Posted on 18th September 2018 at 10:00 am. Here at Student Rooms 4U we not only provide the best accommodation in Plymouth for students but we dish out some pretty good advice. Here is some information about Freshers 2018. UPSU’s famous campus market is back for 2018/19 with a host of local traders including the Brownie Lady, Kumbites, World Pizza, Marion’s Deli and loads more. A chance to meet local and national businesses, pick up some freebies and find out about the great student discounts on offer and how you can get the most out of them. List of companies tbc – visit the UPSU webpage for details nearer the time. Your opportunity to sign up to sports with UPSU Sports and its student led clubs. Find details of current sports clubs on the UPSU website. 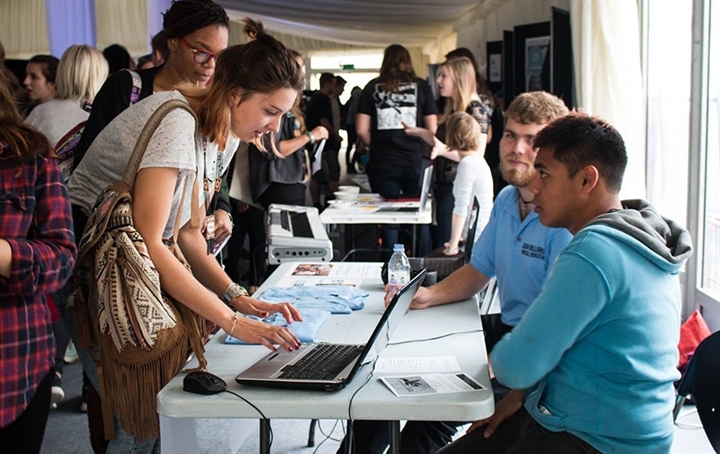 Societies and Activities Fair (Rolle Marquee, Plymouth University), 11am – 4pm. Your opportunity to sign up to societies with UPSU Societies and its student led clubs. Find details of current societies on the UPSU website. This is your chance to sign up to volunteering opportunities with UPSU Volunteering and its partners. Full details tbc – visit the UPSU webpage for information nearer the time. Don’t miss the chance to go to your university’s freshers’ fair to discover all the societies and clubs on offer to you. Plymouth University have hundreds of clubs and societies, so you’re bound to find something that interests you, whether its course based, a sports club, or something you have an interest in! Avoid signing up for clubs that ask for an up-front registration fee, unless you’re sure you’ll stick to it. Choosing a club or society to join is a great way to meet people outside of your course and student accommodation, plus the sports teams’ nights out are always the best! Plus, it’s a bonus for your CV to show employers that you take time for social activities. 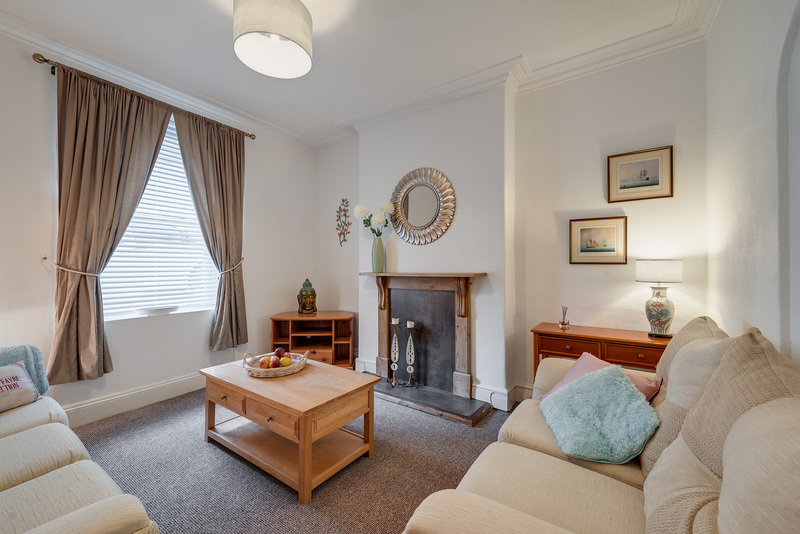 If it’s your first time away from home, then to avoid homesickness, concentrate on making your accommodation feel like home, join lots of events to meet people and get familiar with your new home and university. The worst thing to catch early in the week is the infamous freshers’ flu. Make sure to eat well and stock up on vitamin C and paracetamol. Don’t go overboard trying to go to every event. It’s easy to get FOMO but you won’t be missing much, and they’ll always be plenty of other occasions. You’ll also enjoy your nights out more if you’re not still suffering with yesterday’s hangover. Get sorted! No one wants to spend their freshers doing lots of admin but getting all that boring stuff out of the way from the start will make you feel greater about the year ahead. Once its done, you can focus the rest of the week on the fun stuff, we promise! Don’t spend it all at once! You’ve just received your maintenance loan, probably the most amount you’ve ever had. Before getting carried away with all the expenses involved in freshers, work out a weekly budget for the year. The beginning of term is the most expensive time of the year, and not just because of all those nights out! Consider text books, society fees and houseware for the year ahead. Student life can get pretty expensive at times, so making the most of student discount is essential. Here are just a few cards and services that will help you stretch your cash. NUS Extra Card (which costs £12 per year) brings you over 200 UK student discounts and 42,000 international discounts. UNiDAYS account is a free scheme that offers students discounts at big name retailers such as Apple and Levi’s. Student Beans is another free scheme when you download the app, offering student discounts and vouchers. 16-25 Railcard – Save a third on train fares with this card that costs £30 for the year with an extra 12% discount for NUS Extra card holders. Santander offer a free 4 year 16-25 Railcard when you open a 1|2|3 Student Current Account with them. Ask, ask ask! Always ask if a store or restaurant offers student discount. They may not advertise it, but more and more places are starting to offer student discount to accommodate students and to stay competitive. If you don’t ask, you don’t get!